They say that dog is “man’s best friend,” and in most cases, that’s true. Dogs are lovable creatures that are easy to train and can provide joy and comfort for many individuals and families. However, poorly trained or vicious dogs can cause significant and even fatal injuries when they attack. If you or someone you love has been bitten or attacked by a dog, the first thing you must do is get medical help right away. This is particularly true if the victim is a child. 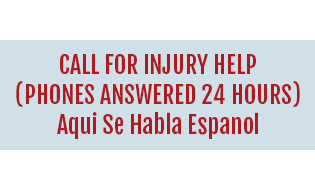 By calling 911 or visiting an emergency room immediately, you may be able to decrease the risk that the injuries will be fatal or cause infection. 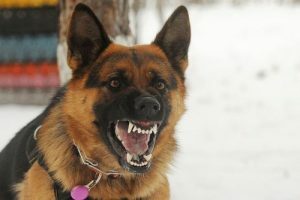 Dog bites are notorious for becoming infected, and the injuries are often more serious than they look, especially in cases where puncture wounds were inflicted by the dog’s long canine teeth. Once the victim’s medical condition has become stabilized, the next step is to obtain experienced legal representation. Georgia has one of the most complex dog bite statutes in the nation, and it tends to favor owners as opposed to victims. In order to secure the compensation you deserve after a dog attack, getting legal help as soon as possible is key. 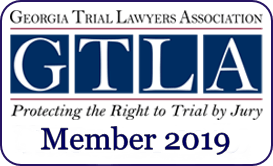 Georgia currently requires that more than one ground for liability be established in order to pursue compensation. Additionally, some laws outright protect dog owners from having to compensate the victims that their dog has injured. 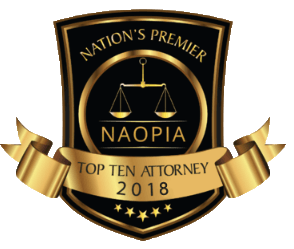 With the assistance of a skilled dog bite lawyer, you can make a strong case and may increase the chances that you will be awarded the financial restitution you need to cover medical bills, lost wages, and emotional trauma. 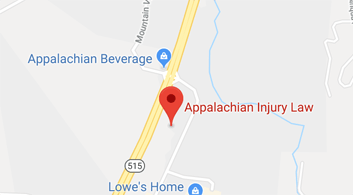 At Appalachian Injury Law, we take dog attacks and bite injuries seriously. When you work with us, you can be confident that your rights and interests will be passionately advocated for, and that we will give your case the solid legal representation it warrants. If you or a loved one have been injured in a dog attack, it’s important that you contact an experienced dog bite lawyer immediately. Don’t wait — the success of your case depends greatly on being able to gather crucial evidence soon after the incident. 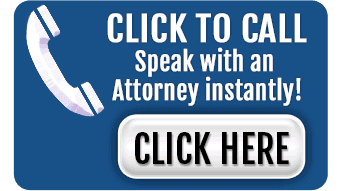 Reach out to the dedicated dog attack attorneys at Appalachian Injury Law today to discuss your case and to learn more about how to get the financial compensation you need to overcome your injuries and move on with your life.